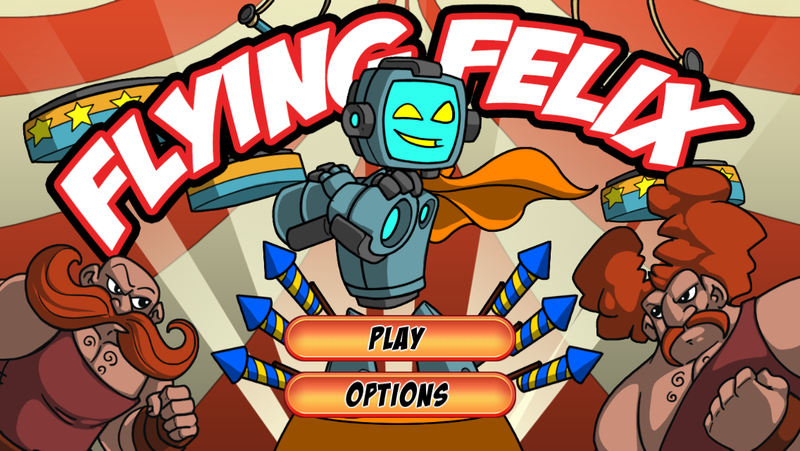 Use the trapeze to swing Felix to victory! 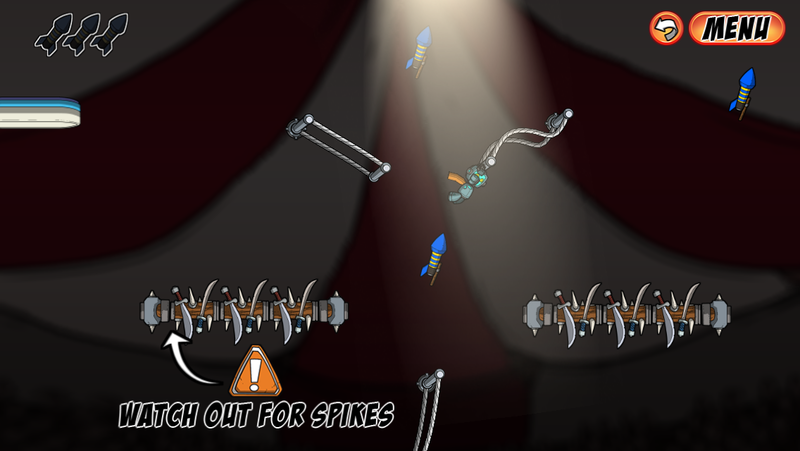 Simple one-touch controls guide Felix in this awesome circus based physics puzzler. Lots of amazing items to interact with. 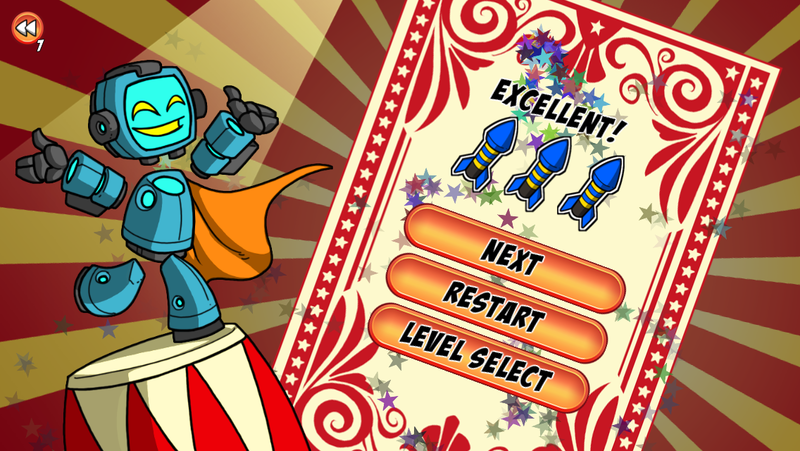 Dodge spikes, bounce on trampolines, set off fireworks, dazzle the crowd, get launched by a cannon and use magic doors! 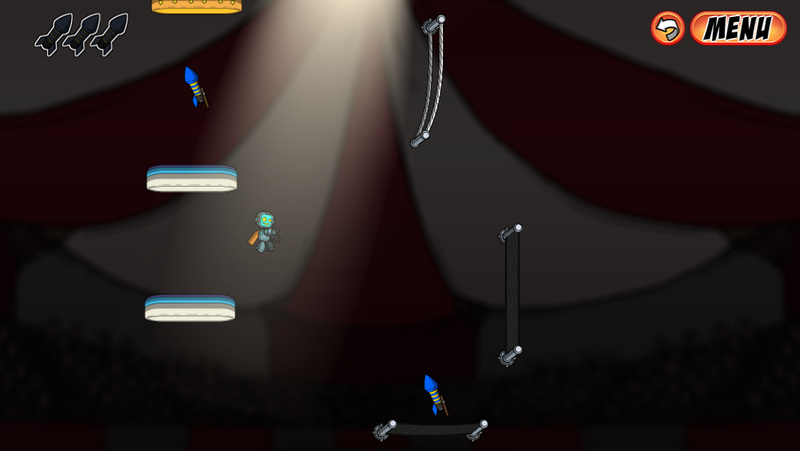 * Tablet support with Game Cloud saving to play on all your devices!